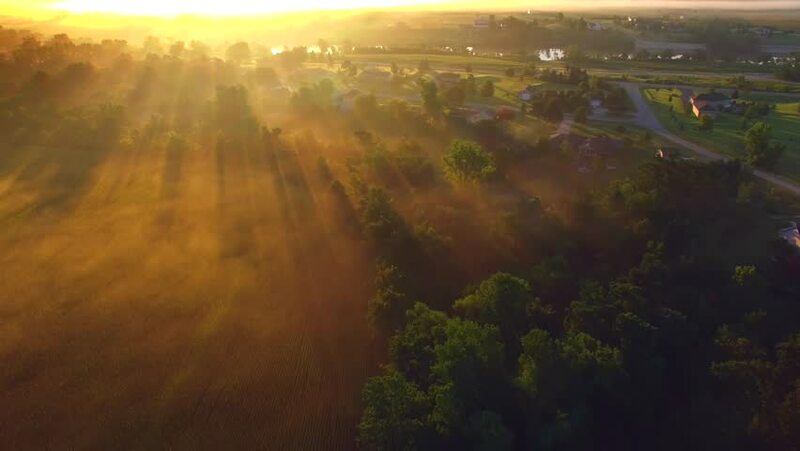 Ethereal foggy sunrise with long sunbeams through treetops, aerial view. 4k00:18Beautiful golden sunset over a Prairie countryside. 4k00:09Golden trees. Autumn landscape. Aerial footage. 4k00:52Aerial view of Ganga river and Rishikesh city. India. hd00:25Aerial View: Mangrove forest in Krabi province, Thailand, February 2014. Krabi is a southern province on Thailand's Andaman seaboard.